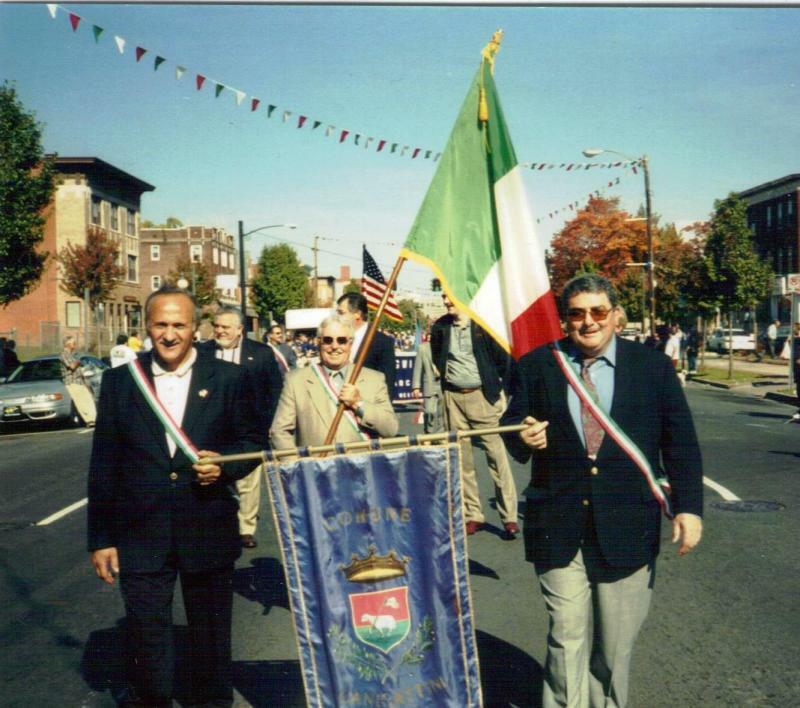 A past President of the Canicattinese Men's society, Paul was born in Canicattini in 1943. 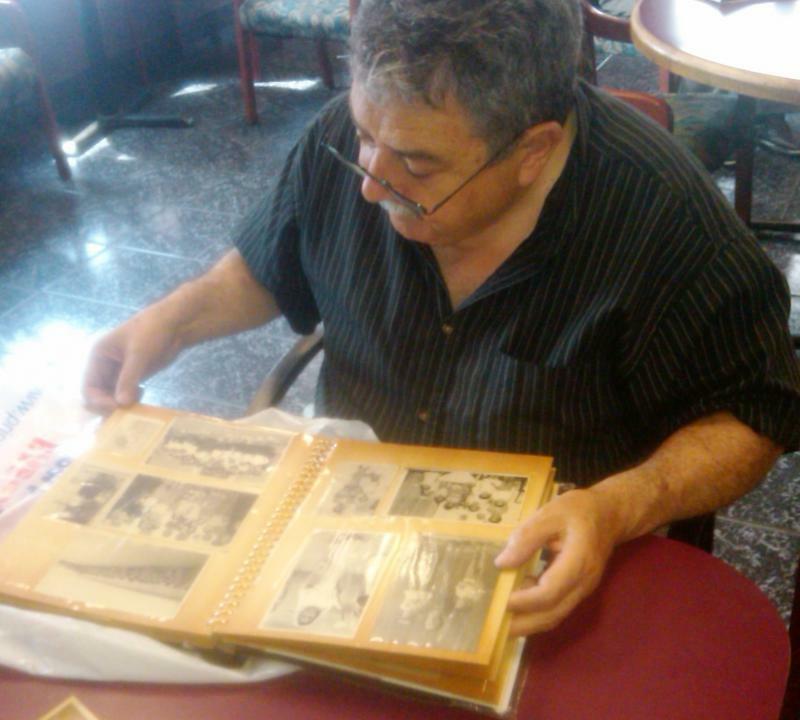 He emigrated to the USA in 1962 and has lived here ever since. 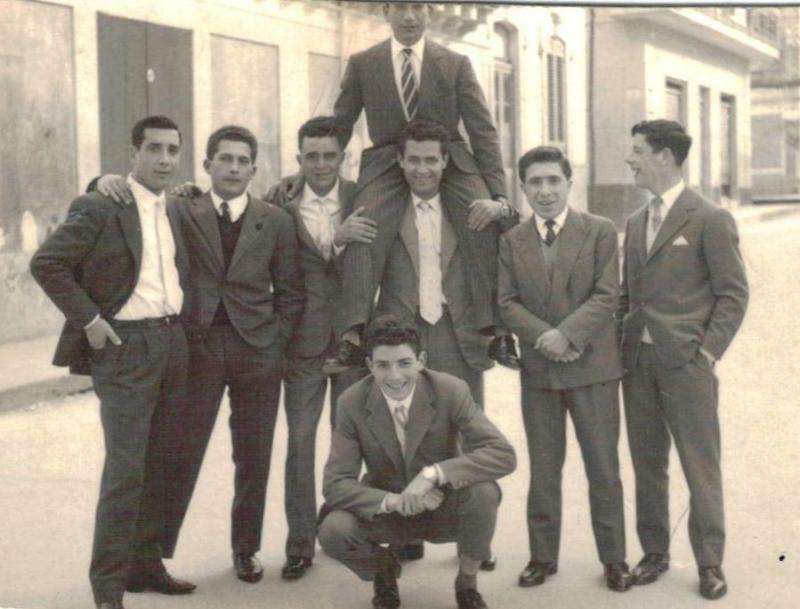 He has been a tailor all of his life, at first working for department stores and then opening up hin own tailor shops. 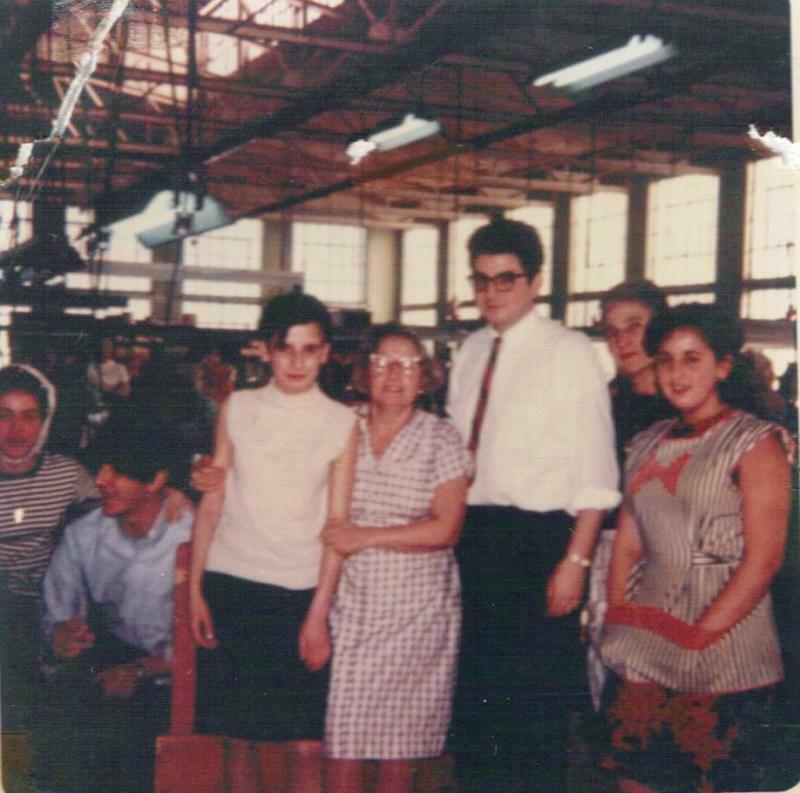 His wife worked primarily at Colt Manufacturing: they have two children and one grandchild. 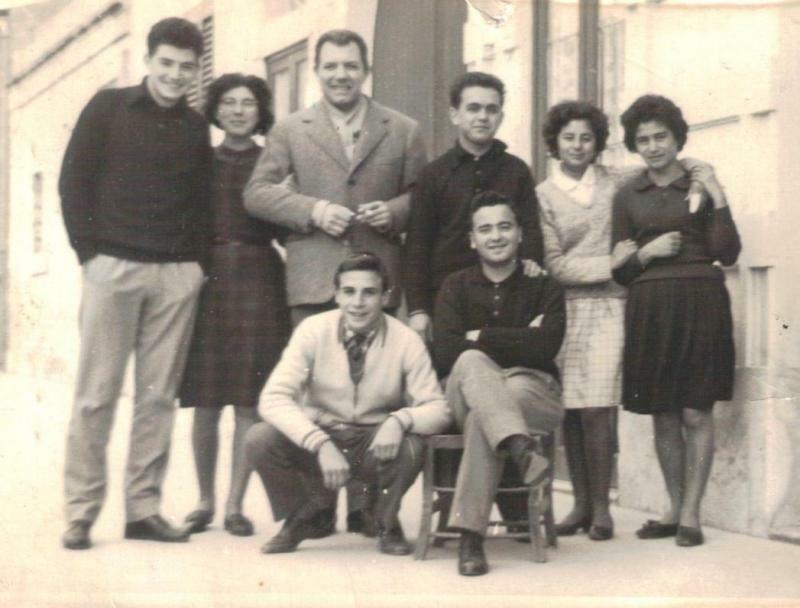 Paolo's father lead an interesting life and was well known in Canicattini. 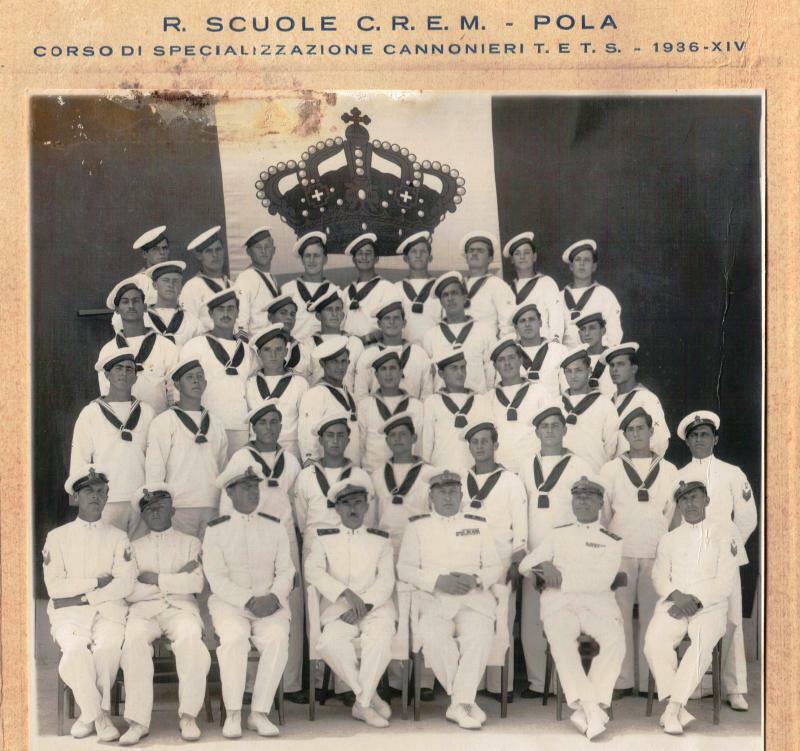 He served in the navy from 1936 to 1949. 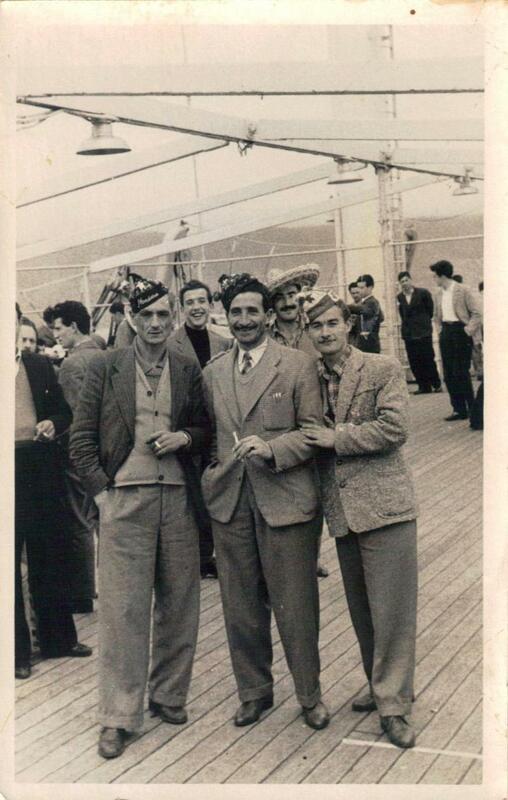 For three years he was held as prisoner of war by the Germans after his capture in the Island of Crete! 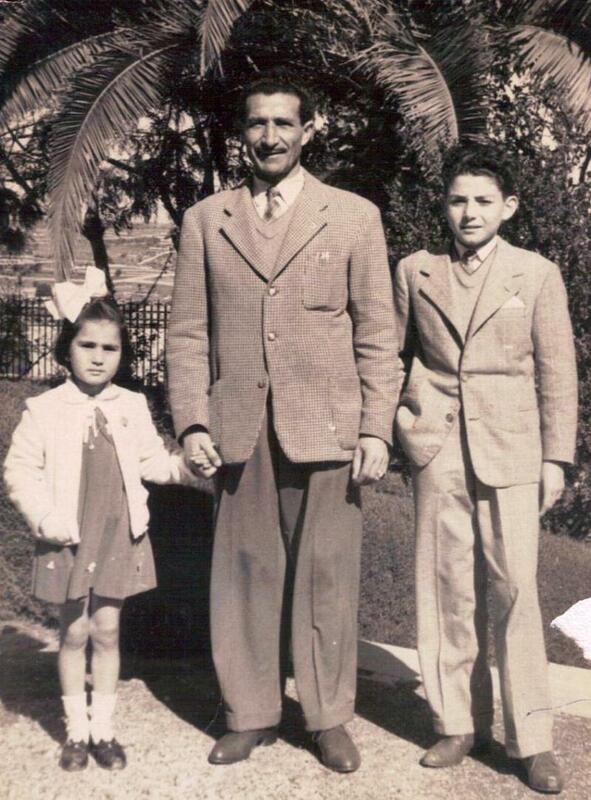 In 1950 he emigrated to Venezuela but came back after one year there. 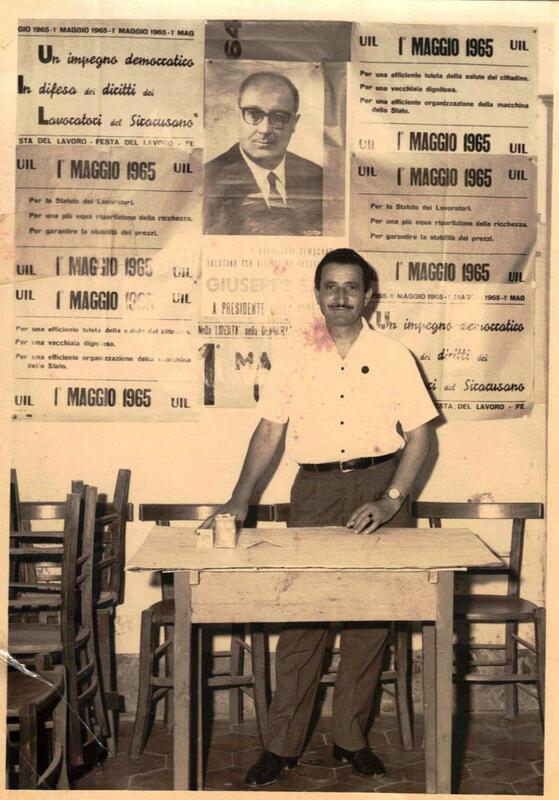 He would get involved in politics and served as Vice Mayor and Secretary of Sports for Canicattini. 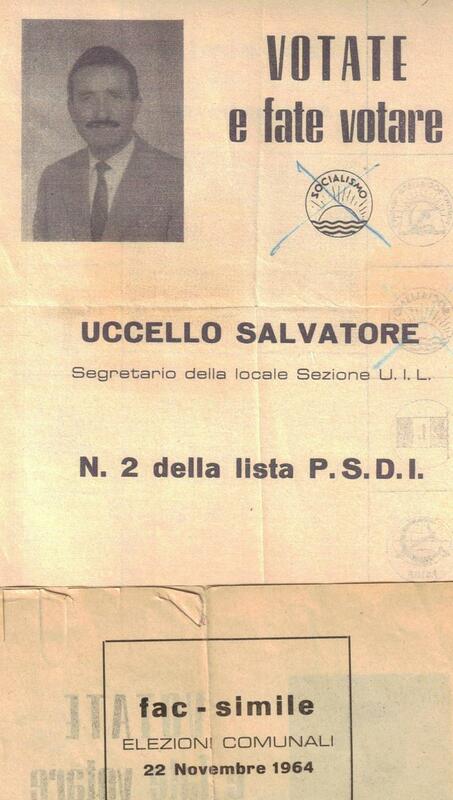 He eventually became Director of the local Union office where he helped many with various documentation needs. 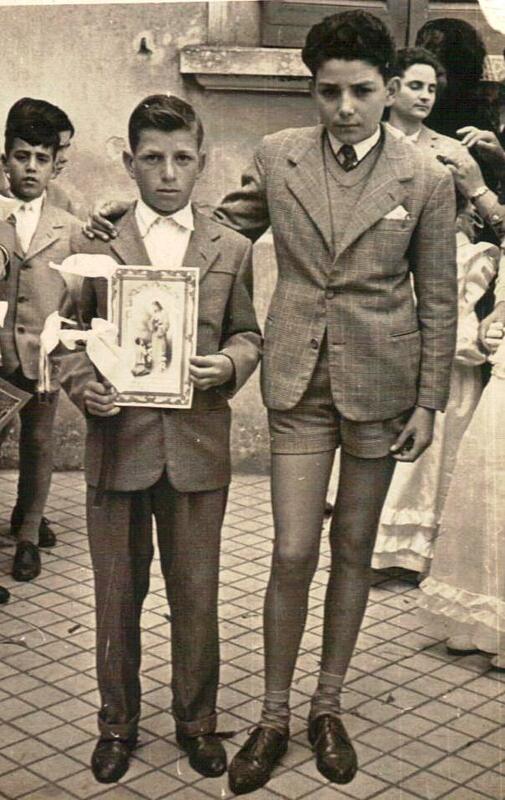 He died in 1984. 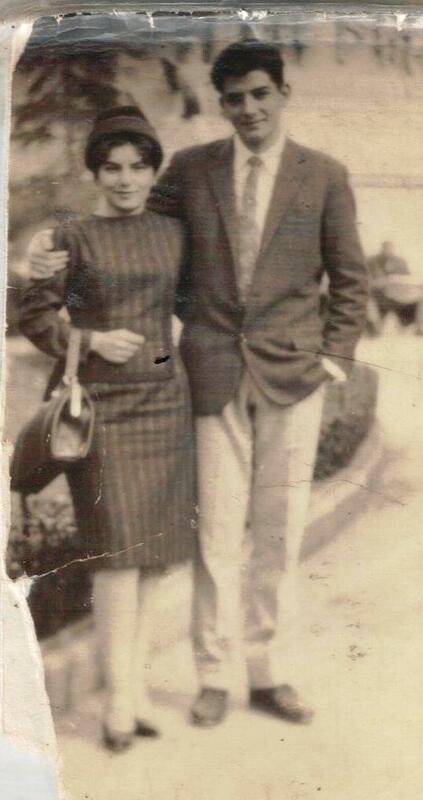 Paolo and his wife in Palermo prior to obtaining the visas for America. 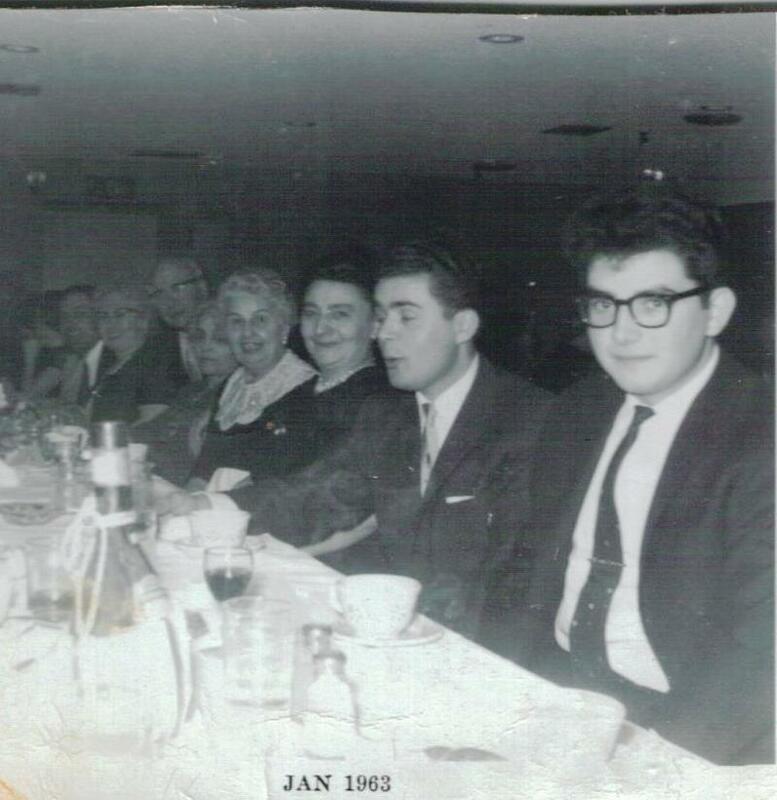 1936 midddle of last row, Paul's father. 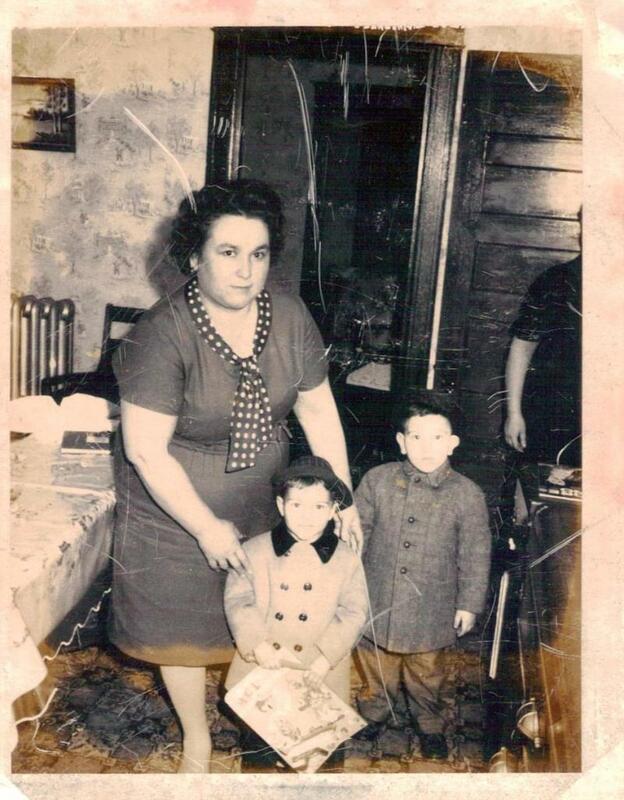 1943, Paul's father, mother and her mother. 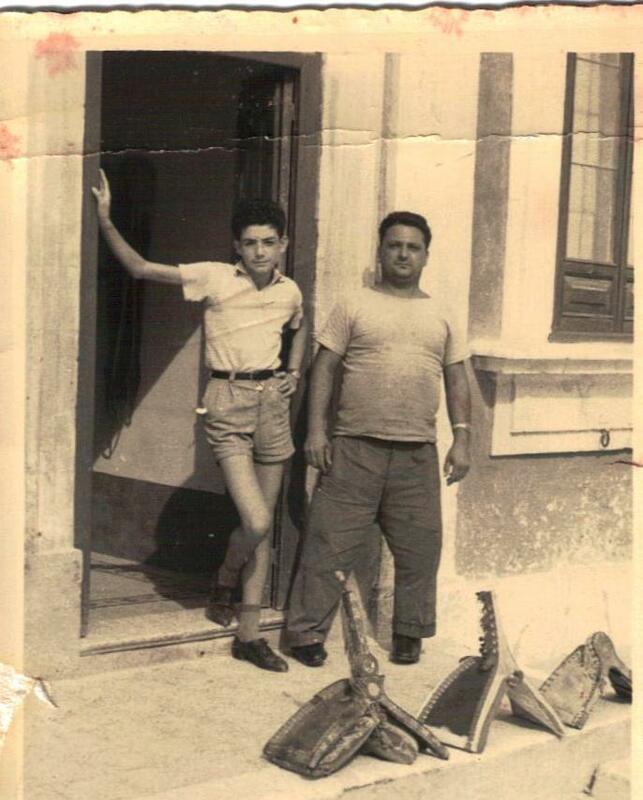 Paul's father in Naples just before leaving for Venezuela in 1950. 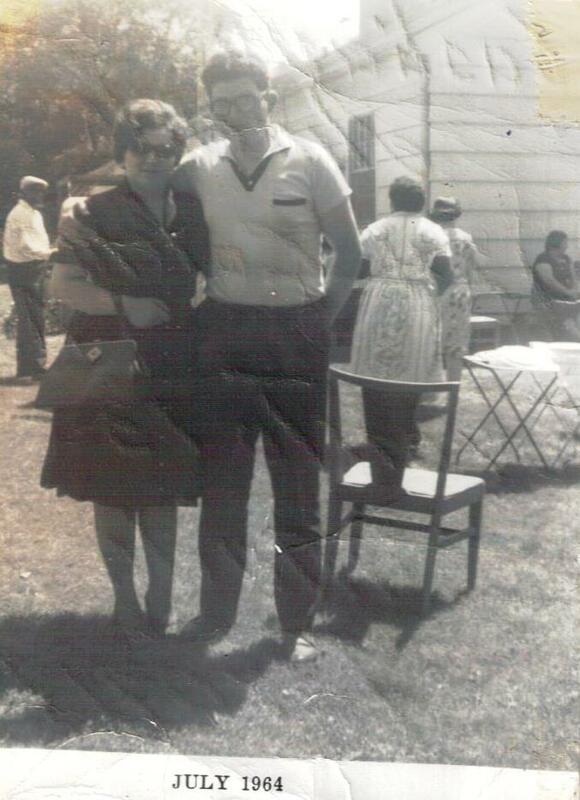 Paul's father in this 1950 foto, on his way to Venezuela. 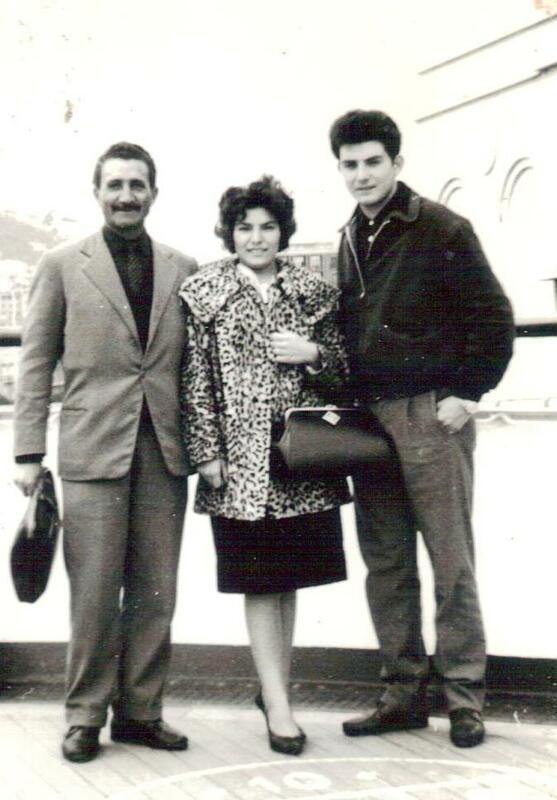 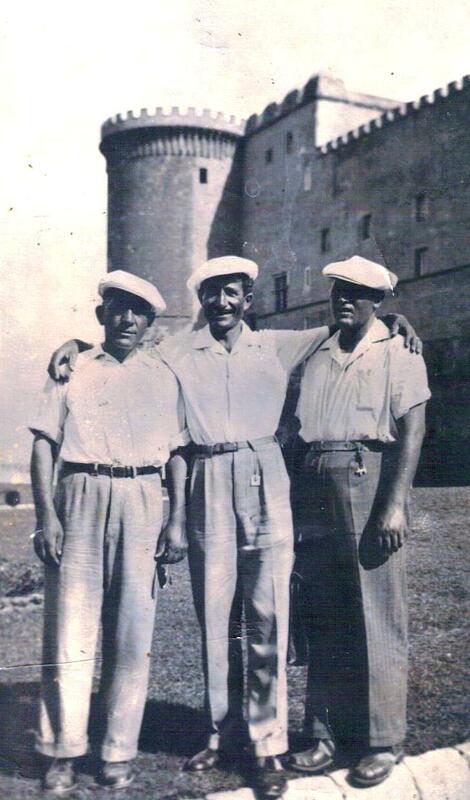 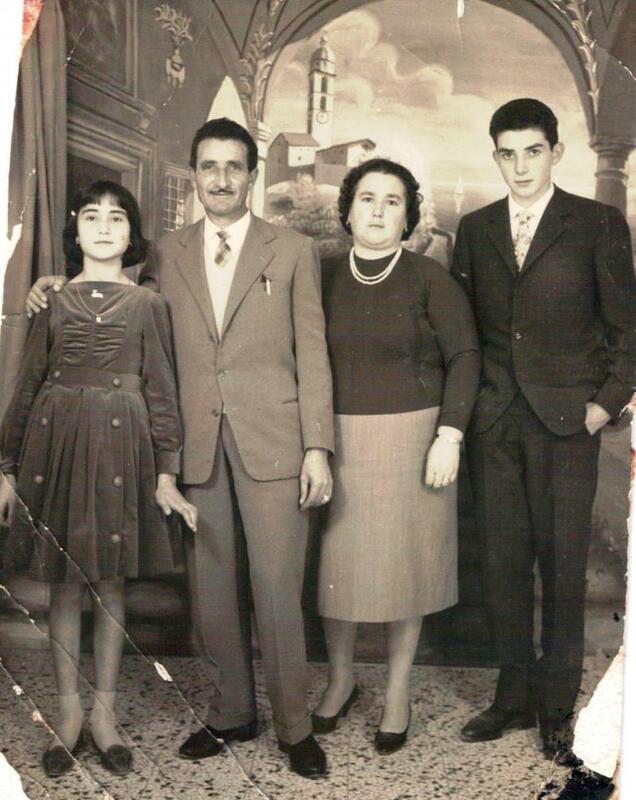 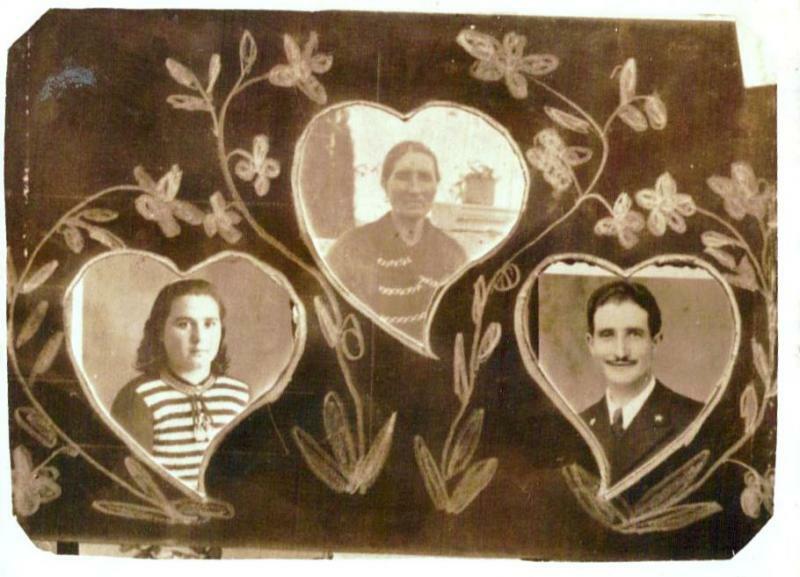 Paolo and his sister with their father in this foto from 1955. 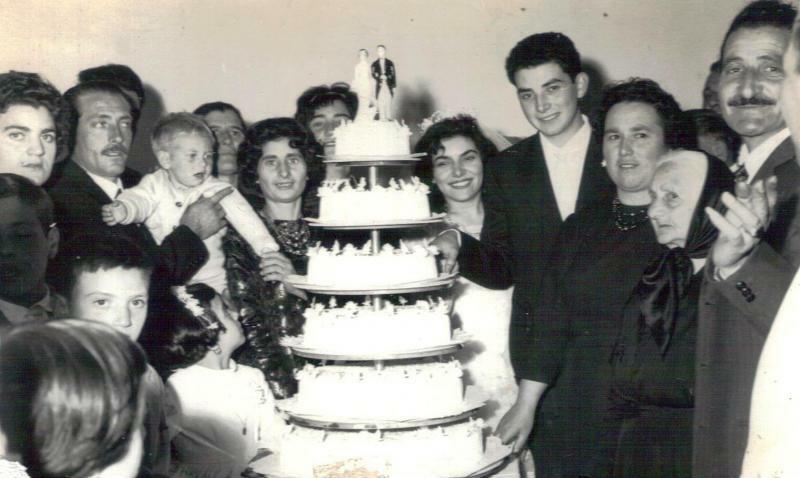 1962 family foto just before Paul's wedding. 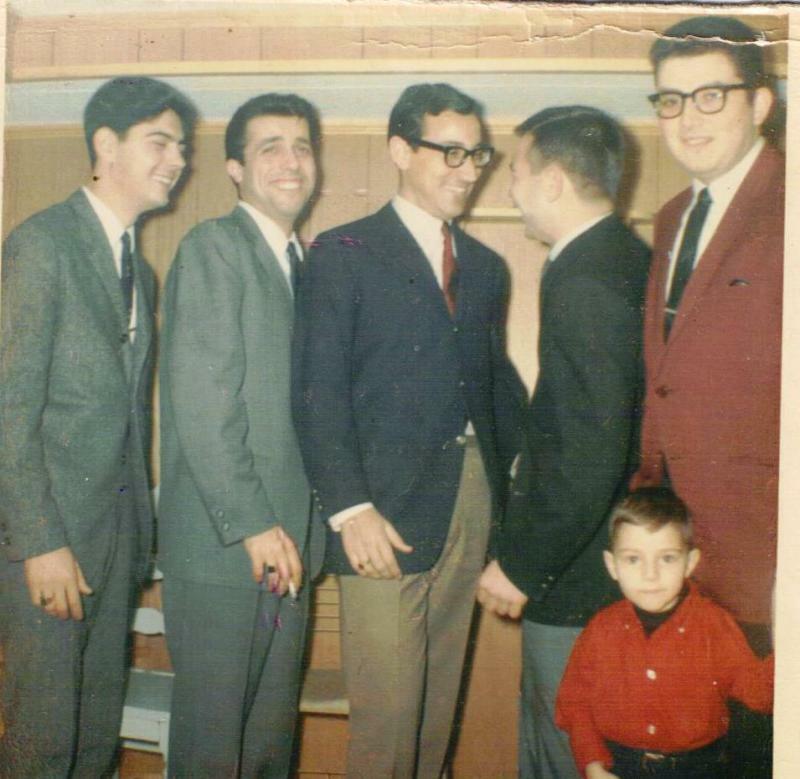 1967, Emanuele Pantano, Aldo Chimirri, Sebastiano Alderucci, Mike Petronio, Paul Uccello and his son Sal. 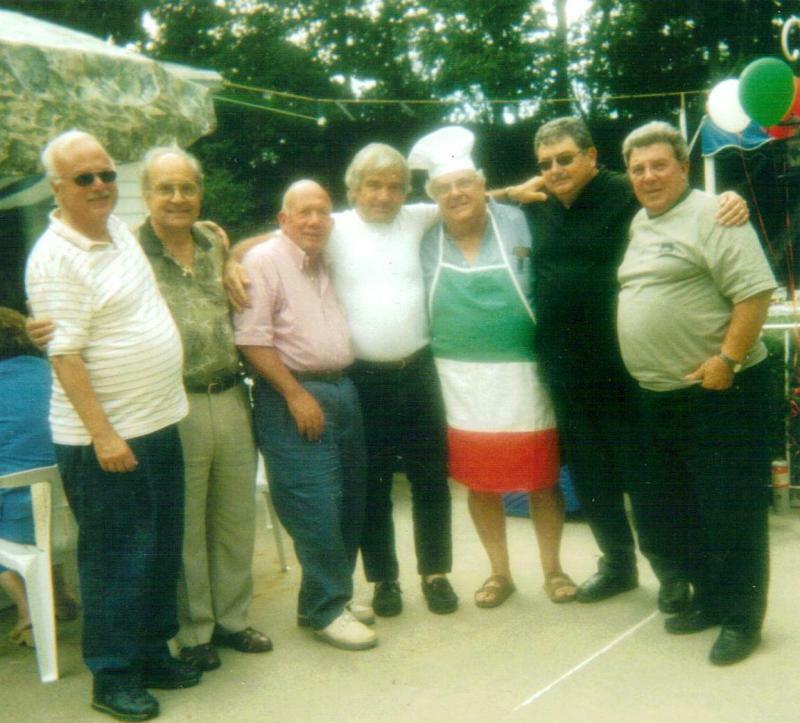 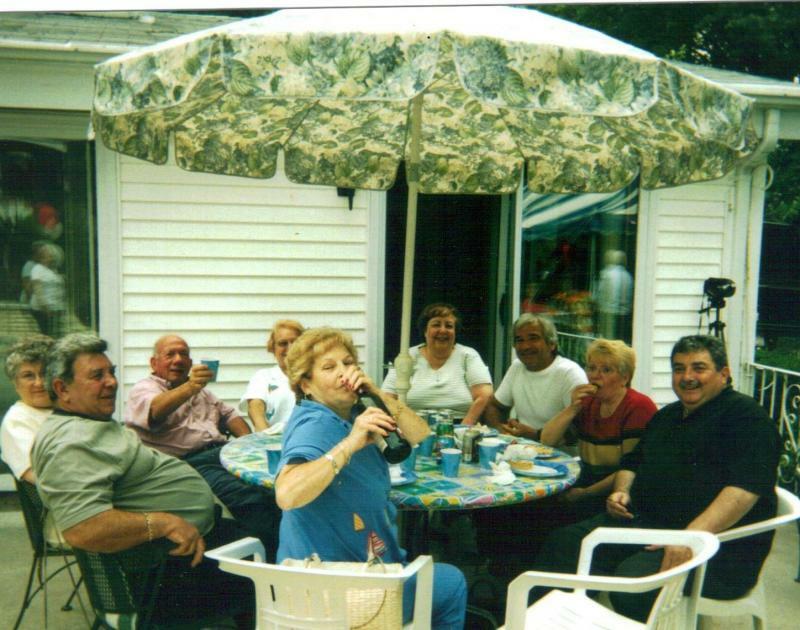 Boston reunion with friends and paesani: Paolo Ciarcia; Peppino Lenares; Mr. Pappalardo; Mangiafico; Caraco', Uccello and Cultrera.